I remember as a kid that I used to hate eating soup. Hated it!! 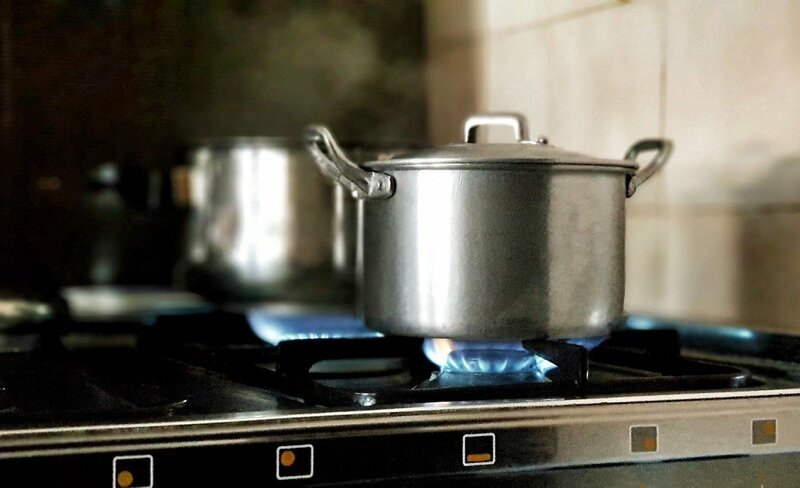 Whenever I knew that my mother had made soup for dinner, I would always find a way to fake some sort of sudden illness such as a bad headache or even diarrhea (!!). Basically, just anything to get out of eating soup. Fast forward many years later, now I absolutely love it! Apart from soup being a winter food staple, even sometimes during the warmer weather, I love to have soup. Now I will be the first to admit that making your own soup from scratch can be a tad tedious and time consuming as it requires well thought out planning and many different ingredients. Nowadays, already pre-packaged soups (whether it be powered form or conserved form) are just as good and healthier option as making your own soup. Since soup is primarily all vegetables, it is super low on the glycemic front and it is packed with so much fibre, which makes this type of meal quite fulfilling and easy on the digestive system. And if you are wanting to lose weight, adding soup to your regular weekly meals will certainly help you out. have now since come out with a new range of products, the Lupin Soup. All contain twenty-three essential vitamins and minerals, blended in with lupin flakes to provide a soup that is super high in protein, probiotics, fibre, antioxidants and is also low in carbs & fat. And it is also gluten and dairy free. 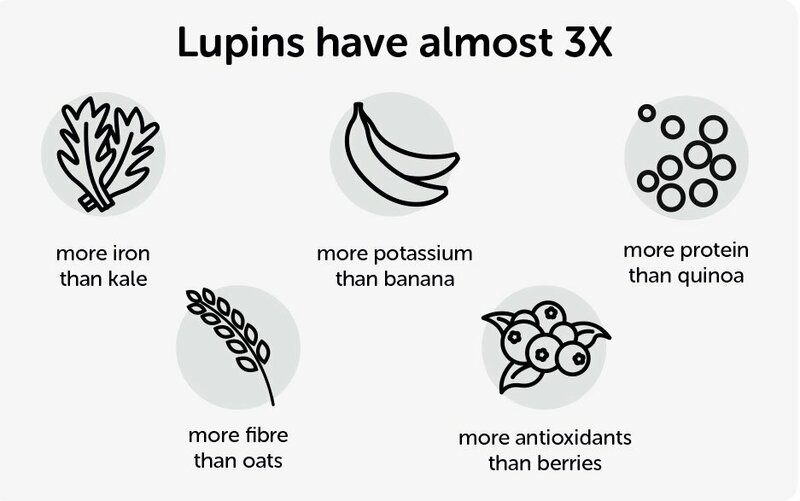 What’s so amazing about lupin is that it increases the feeling of being full, which then means it reduces cravings and now tell me – who wouldn’t be happy with that?! Now each flavour doesn’t have an overwhelming or strong taste and it can taste a little bland at first but that’s only because the sodium is incredibly low which is a massive big deal, and your heart will thank you. You do get used to the slightly bland taste after a few minutes and forget all about it, and really start to enjoy it. Like with most things, you can always add in some extra vegetables to your soup, whatever you really feel like. I personally like to add in shredded kale (I have it already cooking along with the boiled water, and then add in the soup mixture once kale is almost cooked) as I’m a big fan of the super food. These soups literally only take a few minutes to make up and are truly a healthy eating easy option. 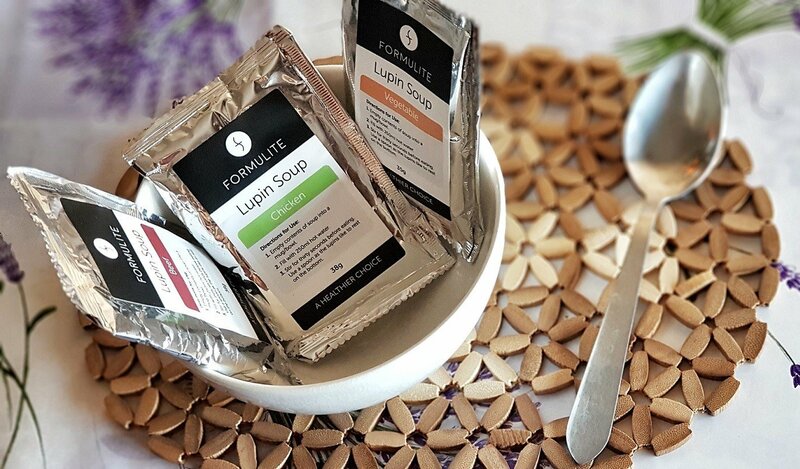 I’m really impressed with the lupin soup range from Formulite , and definitely would have it again.
? 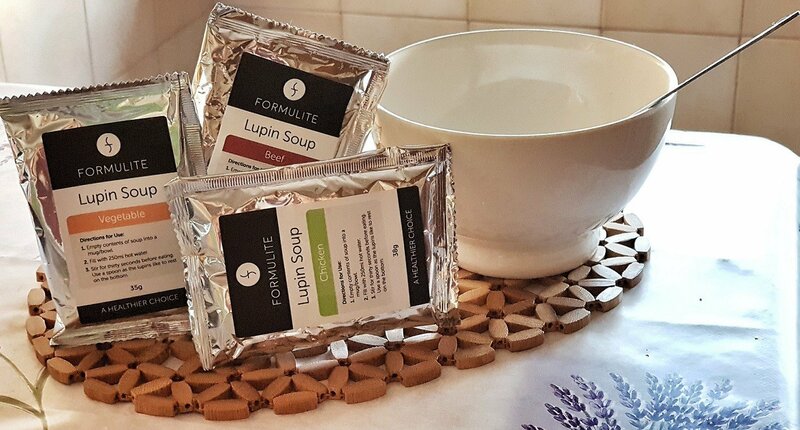 Formulite have sent me their lupin soup range to review (thank you!) – all opinions are 100% my own and true – full disclosure policy here. Have you ever tried the Formulite soup range? If so, which flavour is your favourite?